LAF Technologies is a leading specialist supplier of anaerobic and hypoxia workstations and related products and we are the exclusive Australian agents for world renowned Ruskinn. 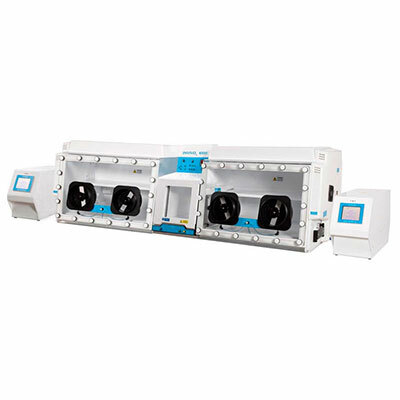 Anaerobic workstation cabinets and hypoxia workstations provide precise atmospheric conditions that can be accurately controlled for scientific study and research. 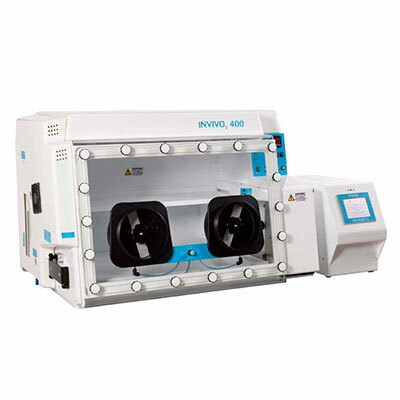 Ruskinn’s Invivo range of hypoxic workstations allows researchers to study even the most complex of cell interactions under perfect hypoxic or anoxic conditions. Oxygen, carbon dioxide, temperature and humidity can be precisely controlled to create the perfect environment for all experiments. The advanced ergonomic design enables rapid single plate loading, comfortable hand access and flexible use of a wide range of accessories. 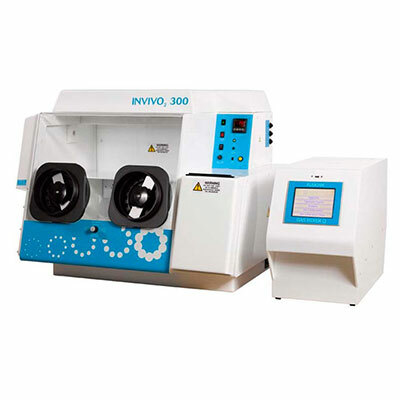 Ruskinn’s Invivo2 300, Invivo2 400, Invivo2 500, Invivo2 1000 and Invivo2 Plus hypoxia workstations, Gas Mixer Q and JuLI – Smart Fluorescent Cell Analyzer complement the range of controlled environment products we offer. 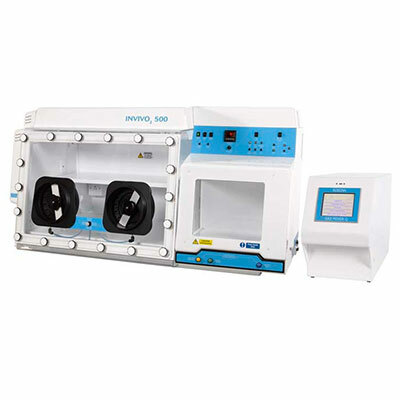 Formerly known as Bio-Cabinets, the laboratory equipment and related products division of LAF Technologies Pty Ltd is your one stop shop for Cell Biology Hypoxia Workstation Products and other controlled environment solutions. 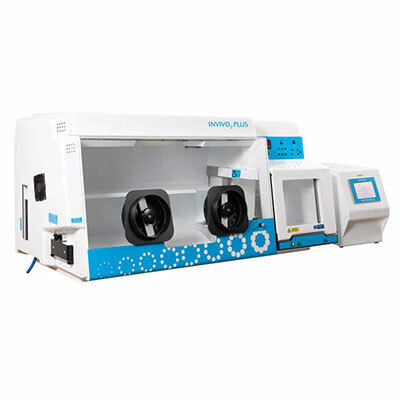 LAF Technologies is the exclusive Australian distributor for Ruskinn Cell Biology Workstation products. We are a respected Hypoxia Workstations supplier. We distribute and service Ruskinn Cell Biology Hypoxia Workstations in Australia.